If there is one thing that would entice us all to return to San Diego, it is Balboa Park. A 1,200-acre rectangle of art, culture, green space, ponds, pools, pavilions and playgrounds — and don’t forget the zoo! — Balboa Park is San Diego’s heart center. 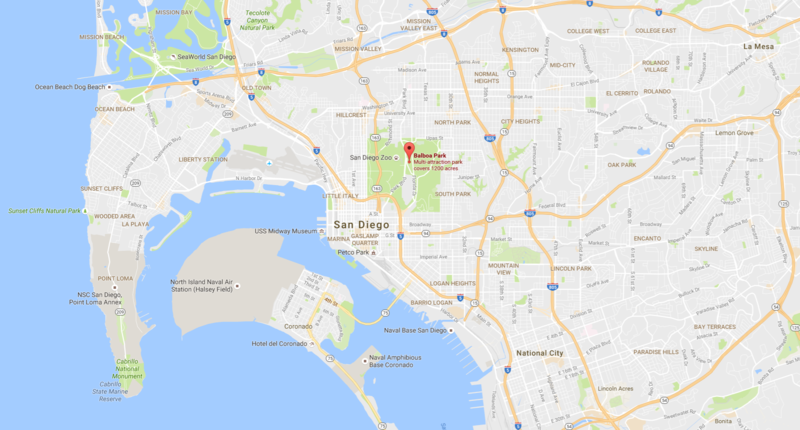 It became central to our many visits to downtown, too, going to or coming from the park en route to various San Diego neighborhoods and districts. 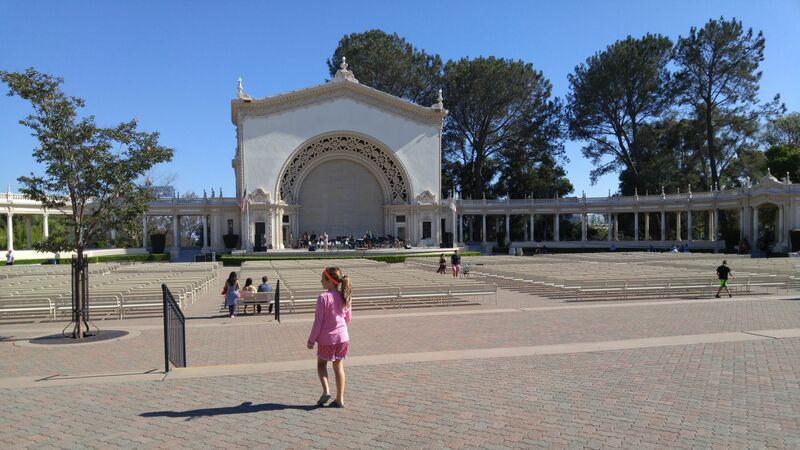 The day we left San Diego for further adventures, Luna said, “I want to go back to Balboa Park.” We agree. Many architecturally and historically important landmarks and features in San Diego that make the city so famous were born from the Panama-California Exposition in 1915, as well as the California Pacific International Exposition in 1935, both of which were hosted in Balboa Park. 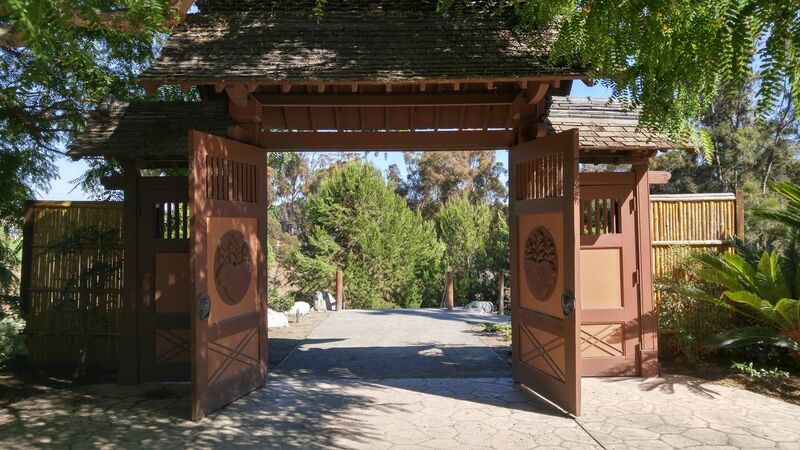 The majority of the structures were built in the Spanish Colonial Revival style, a blend of European Spanish architecture and the Spanish Colonial architecture that came from New Spain-Mexico. (Wikipedia) The ornate style sets the park apart from the rest of the city, offering a romantic setting in which to roam and be. 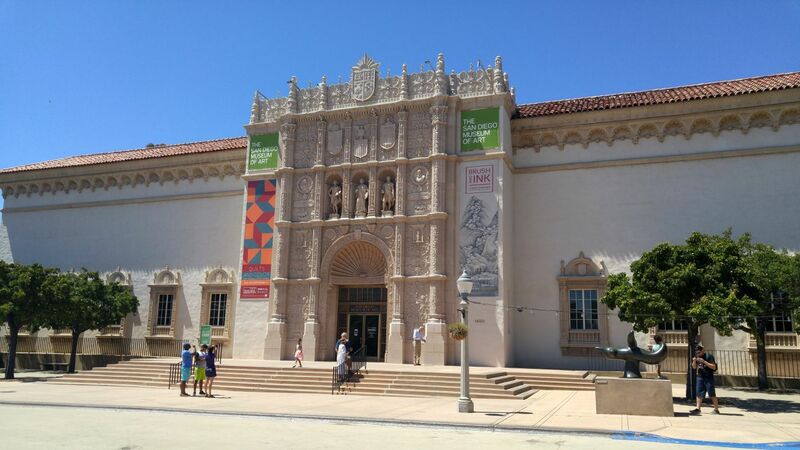 San Diego Museum of Art. Balboa Park. Cabrillo Canyon Bridge from the gondola at the San Diego Zoo. Balboa Park. Japanese Tea Garden on the mesa. Balboa Park. Japanese Tea Garden from the canyon. Balboa Park. Some of the main attractions at Balboa Park include Spreckels Organ Pavilion, home to one of the world’s largest outdoor pipe organs, and the Old Globe Theatre, a replica of Shakespeare’s Globe Theatre. The Botanical Building draws lots of attention, too. Another gem of the Panama-California Exposition, the wood lath structure, designed by Carleton Winslow, was the largest in the world in 1915. 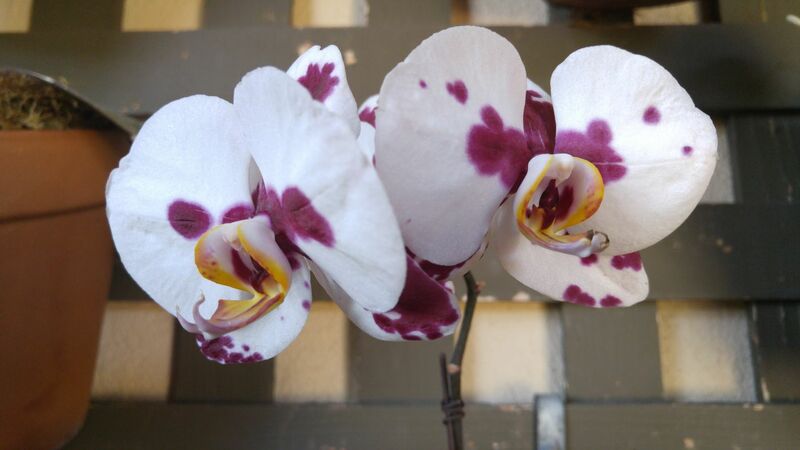 Small and charming, it houses a lovely variety of plants, especially orchids, and is marked by a reflecting pool. And, of course, there are the museums. 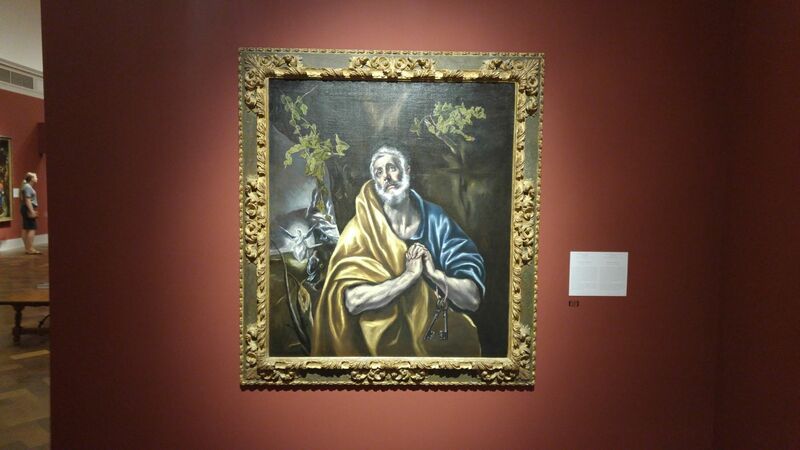 We took time to visit the San Diego Museum of Art, because I heard it guards an El Greco. Chinese Ink Paintings, San Diego Museum of Art. Balboa Park. Spreckles Organ Pipe Pavilion. Balboa Park. 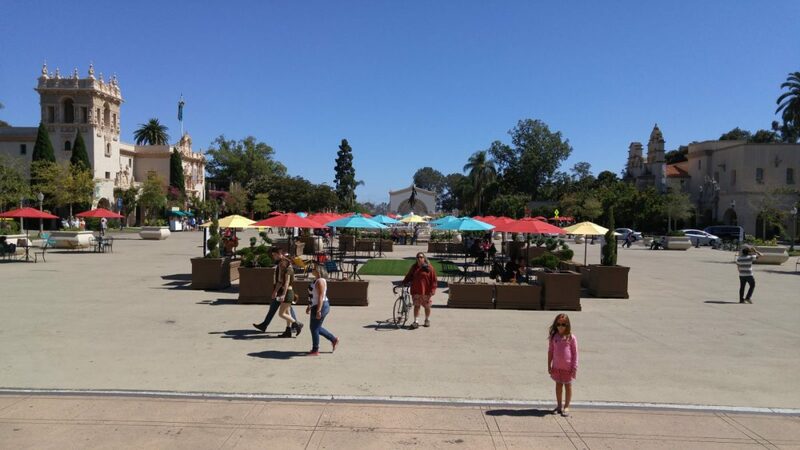 Over the course of many visits to Balboa Park, we took in all that we could of this beautiful place, often venturing off into neighborhoods to eat and discover. 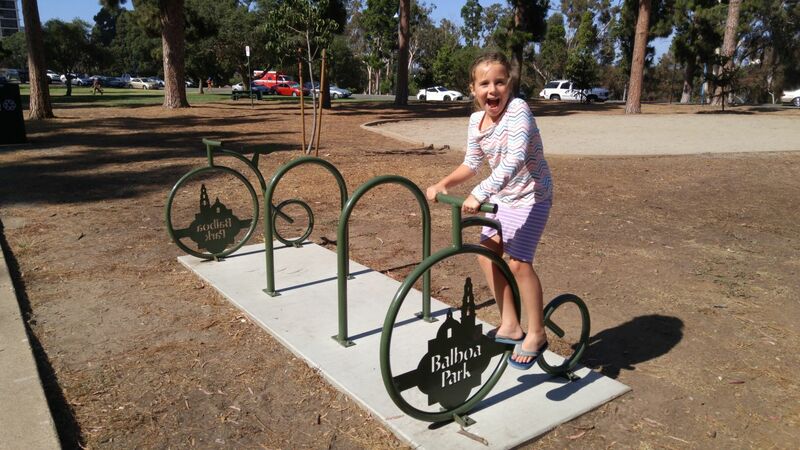 For us, the whole park is enchanting and fun, full of art, culture, diversity and families. 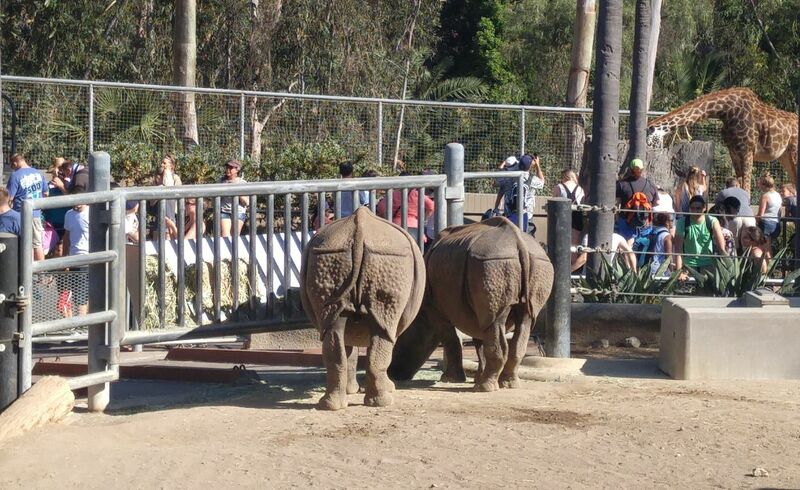 If you have followed our adventures, you know that we adore the San Diego Zoo. 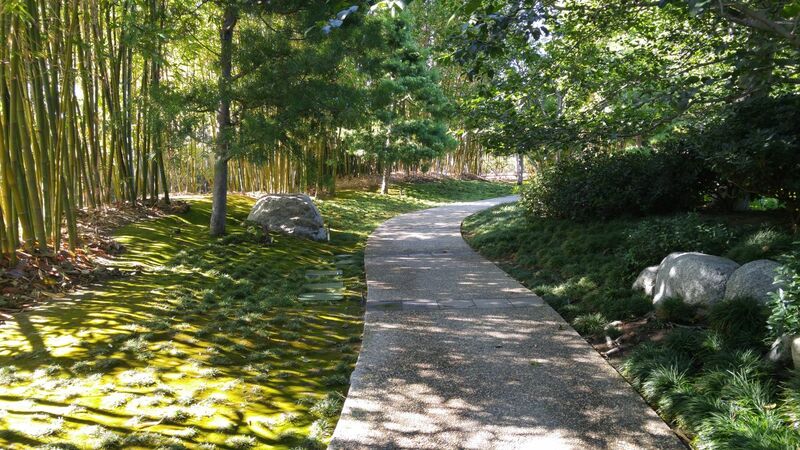 We also enjoyed the gardens or just meandering. 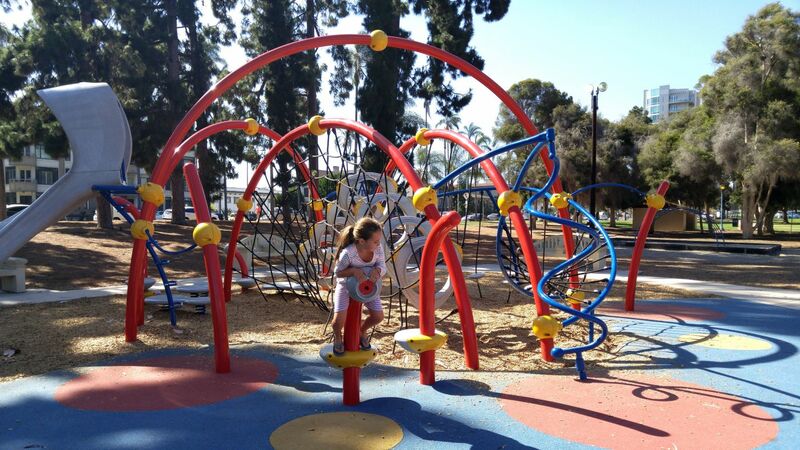 We especially loved the playground along Sixth Avenue. 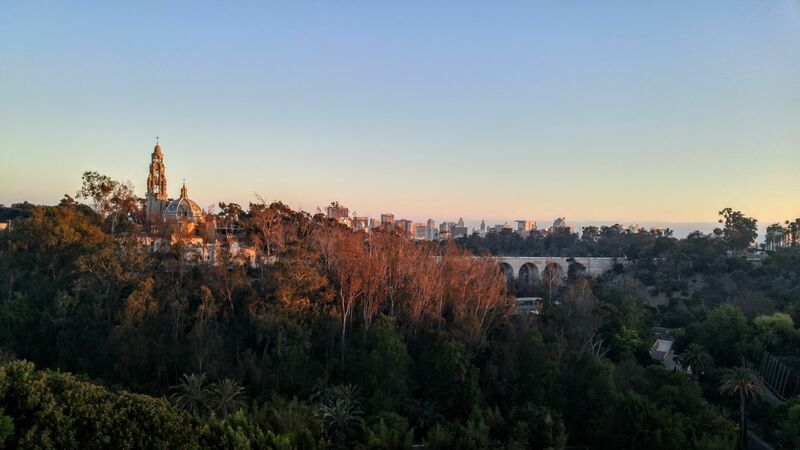 We traveled downtown to Balboa Park as much as we could, and we can’t wait to return. 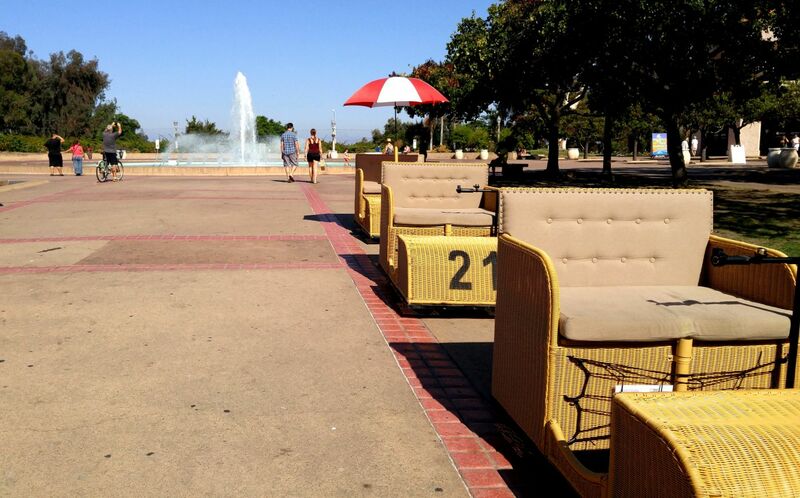 It is a real treasure of San Diego — all twelve million-plus visitors annually will agree! 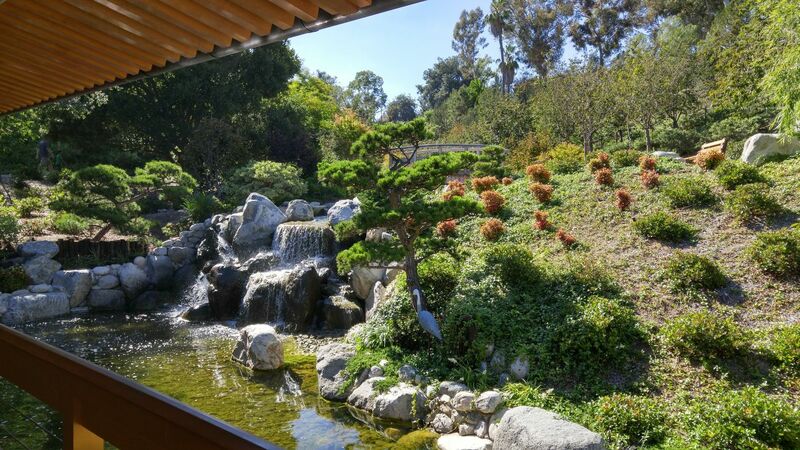 Bonsai Trees, Japanese Friendship Garden, Balboa Park.